Su carrito contabilizará 220 ME punts para canjear en futuras compras. 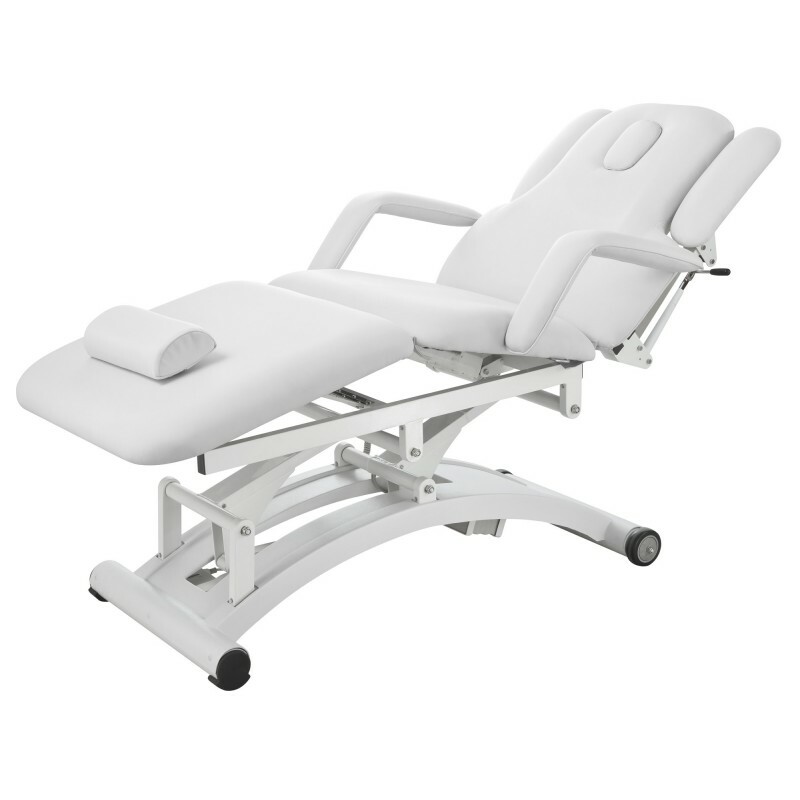 High performance electric massage table, particularly suitable for physiotherapy. It has three motors that regulate height, backrest angle and the central module. Double system of removable and adjustable armrests by gas piston. Backrest with facial hole and additional postural cushion. Robust metal structure with two wheels for easy movement. 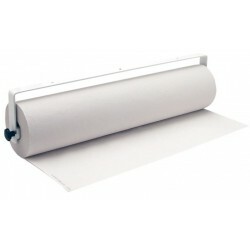 Upholstered in white and easy to clean high quality PU on a high-density padding.